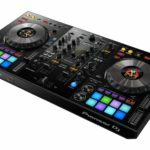 Native Instruments have announced the brand-new Traktor Pro 3 digital DJing platform, let’s see what’s on the cards. 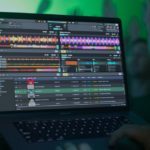 Native Instruments have yet to release the full feature list for the upcoming Traktor Pro 3 release, however we did get a few sneak peeks. First up, Native Instruments have licensed out Zplane’s élastiquePro V3 pitch and time stretching algorithm for the latest release. The new algorithm is known to be one of the industry-leaders, with a host of DAWs using the same system. élastiquePro V3 system maintains transients and clarity incredibly well throughout wide pitch and time variations – something that previous versions of Traktor were criticized for. Another huge feature which has been confirmed, is the addition of a new “Mixer Bypass” mode, which allows users you completely bypass the internal mixer and effects and pass uncompressed audio directly to your interfaces outputs, free from digital colouration from the software. 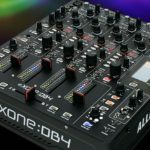 This is huge for those DJs who use Traktor as a database, and then mix externally using the club’s system. 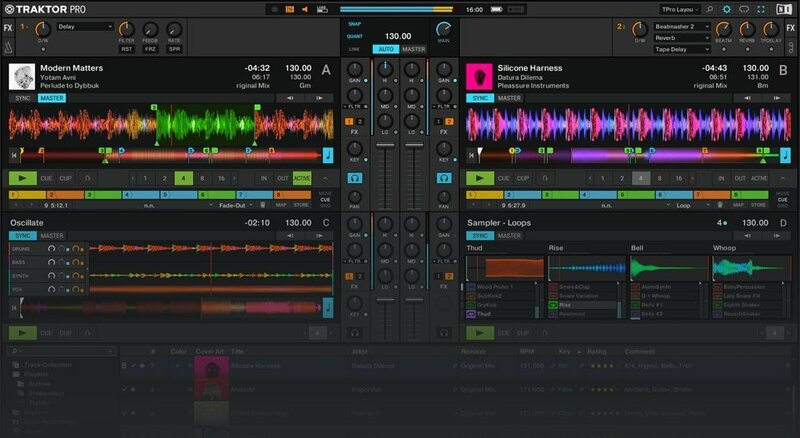 Traktor Pro 3 sees the integration of Native Instruments’ new “Mixer FX”. This gives you instant one-knob access to a variety of selectable filters and effects, for fine-tuning your performance. For the vinyl and DVS junkies? 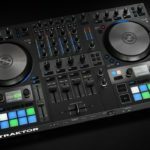 A biggie for the digital vinyl DJs, Native Instruments Traktor Pro 3 now comes with a Traktor Scratch license built-in, and furthermore they have extended support for third-party DVS interfaces. So, users who are thinking of making the switch, don’t need to by extra hardware and licenses. 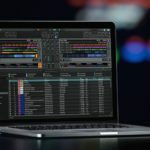 This feature seems menial, however it should have been introduced many years ago, so I’m glad to see it here – Traktor Pro 3 will be able to playback audio tracks in reverse. We’re expecting the full feature list to be announced on 25 September 2018, and the official launch of Traktor Pro 3 will be shortly after that, 18 October 2018. 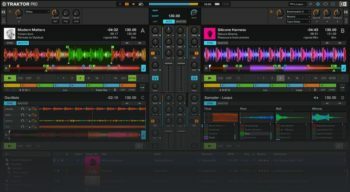 Traktor Pro 2 owners can update to Pro 3 for USD $49 (Around R750) while new users can expect to pay USD $99 (Around R1500). Native Instruments Traktor Pro 3 – is it worth upgrading?